Who is The Ambassador of Rap for the Capital? Right! 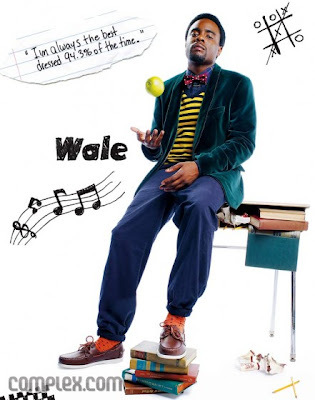 Wale, who reps D.C. with his slick wordplay. The MC enjoys spitting about girls who like their hair pulled back, ladies who spend more time in the club than elsewhere, and back scratchers. And this is only on his Freaks. Bird Peterson, a refixer out of Sacramento, made Wale’s dirty, slow-moving, yet hard hitting track glorious – in a soft and soothing way care of elegant harp strums, perfectly placed drum patterns, and an overall perfect summer vibe. If hip-hop can be beautiful, this is a prime example of how it is done. Right. There was a time where I’d ignore recommended artists if their back catalog was more than a few deep. It was almost too overwhelming for me to attempt to collect an older, established band’s records if I wasn’t digging them from their inception or early in their career – do you begin with their debut or pick and choose? LikeI’ve mentioned before, the soul/r&b genre is one I want to simply fall into my lap, where all the legwork has been done for me, and I can begin playing and enjoying the essentials today – instead of spending countless hours, that become days, into solving the mystery of where to even begin. When a recommended soul-stomping act like JC Brooks & the Uptown Sound – birthed out of Chicago –comes along with a description like below, I immediately realize maybe I will continue to start with the current ones and go back when time permits. Brooks erupts with heart and raw emotion, harnessing the Uptown Soundʼs post-punk reimagining of JBʼs moves and MGʼs grooves to unleash pure and uncompromising soul music ranging from sweaty on-the-one workouts, dance-punk booty shakers, garage rock thump humps, and aching R&B ballads without a missed step in between. JC Brooks & the Uptown Sound are not just another throwback group; they came to be during an age of war, envisioning an aggressive dance music with lyrics that dig deeper and hit harder than the usual “baby, baby” fare. Looks like it would be hard to stay still during one of their sets. I hope to be showing off my swagger on 7/27 at the Empty Bottle. From their latest 45 single…. Off last year’s Beat Of Our Own Drum…. I’m smiling now, maybe even grinning, and it’s all because what Matt Mahaffey alluded to back in January is becoming a reality: new music – see below for other Mahaffey goodness – is surfacing in 2010. What’s unique about this freshness is we, the dedicated pop listener, can purchase new sElf music; which doesn’t happen too often. The case hasn’t been this way since 2008, when Matt contributed one track to Hello Radio: The Songs of They Might Be Giants. Before his rendition of Ana Ng, it was back in 2000 when sElf was reliving their preschool days by concocting pop goodness with toy instruments on Gizmodgery. The output a decade later? The usual MM we’ve grown accustomed to: schemin’ for a girl, uplifting melodies care of the keys, a playful, child-like vibe throughout, and witty lyricism. Some years back, nine to be specific, Mahaffey contributed Stay Home to the Shrek OST. Whoever is in charge of this franchise, enjoyed MM’s output. It looks like he is returning for Shrek 4. Take a listen to a snippet of Birthday Bash and ask if you’ve heard this playful voice before. Anticipation used to be a beautiful thing. There was a time when you didn’t hear much new material from your favorite artists until their new record was unleashed, unless maybe you were fortunate enough to catch a yet to be released track live. Maybe, if they broke big enough, you heard a single on the radio from a forthcoming record. Fast forward to present day where leaks run rampant and your fix is never too far away. 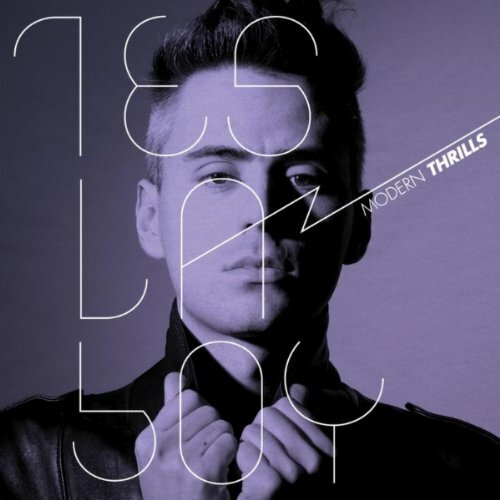 Tesla Boy, the aforementioned Russian Cut Copy, are after an EP finally releasing a full length entitled Modern Thrills. With only five tracks in my possession to spin, endlessly I tell you, I’ve been awaiting new material since last year – I’m so anxious I sampled cuts off Amazon’s site. Besides the previous upped Electric Lady, this long player consists of new reasons to realize summer is upon us and shimmering, bright synths will never become tiresome…. When an artist you respect, maybe even adore announces new material, the natural inclination is to become excited. More ecstatic, really. But what if this said artist’s last commercial release was 10 years ago? No, I didn’t forget him, nor assume his creative spark diminished years ago. Matt Mahaffey, better known as sElf, is rumored to be releasing new music next month. What it is and where it stems from is up for grabs. Mahaffey recently concocted a theme song entitled This Is Hell for The Challenge: Fresh Meat II on MTV. One has to pay those bills somehow, right? 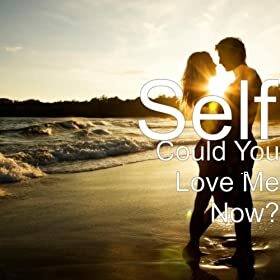 sElf / Matt Mahaffey Hey! look for the release of the first single available everywhere digitally & video premiering on MTVU in a few weeks…..tell all your friends…..
Rather this is new material potentially appearing on Super Fake Nice – the rumored forthcoming record – or this aforementioned theme song will become available for our consumption is anyone’s guess. My hopes are a domino effect, where this release is the catalyst for the return of sElf in 2010. Hey, it could happen. On a dark, wet Thursday night, where the week hasn’t been too hot, I look towards an upbeat number. 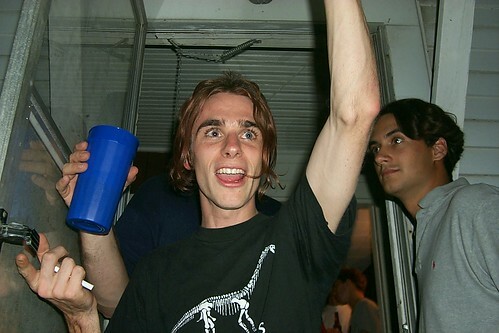 Hell, tomorrow is the kick off to the weekend – is there really any more fitting vibe than one that makes you move? One on the positive tip can only accentuate the playful tone Spain’s Jarabe de Palo concocts for us to enjoy. Sure, the vocal delivery may not be your go-to tongue, but know that the two are both capable of a boost. An uplifting one.